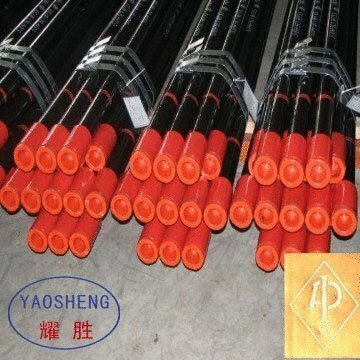 Hebei Yaosheng Petroleum Special Pipe Co., Ltd. is a professional manufacturer of OCTG casing and tubing pipes under the API spec. 5CT. Set up in 1996, our factory covers an area of 67,000 m2 and possesses fixed assets of RMB 60 million. Furthermore, we have a brother-sister company, Hebei Yaohua steel pipe Co., Ltd., who mainly manufacture steel pipes and pipe fittings such as tee, elbow, bend, flange etc.. Located in China famous oil city, pipeline capital-Cangzhou city, it takes only one hour for us to reach China 2nd largest port, Tianjin Port. With advanced technology and 4 automatic lines in OCTG tubular production, Yaosheng owns the capacity to produce API tubing pipes with O.D. 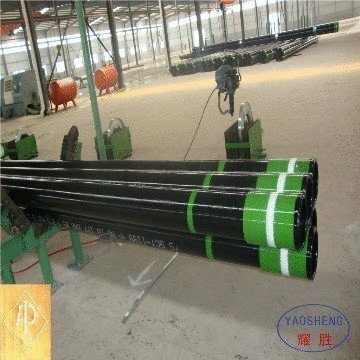 1.050 inch to 4 1/2 inch(P, U, I), and API casing pipes with O.D. 4 1/2 inch to 20 inch(STC, LC, BTC, P, E). 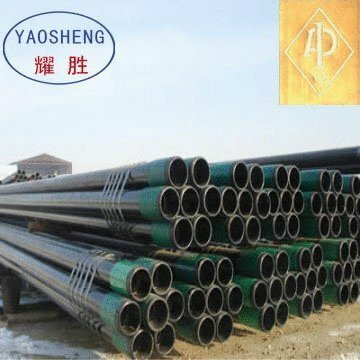 Yaohua can produce hot-expanding steel pipes with large Dia. up to 920mm and wall thickness up to 20mm. 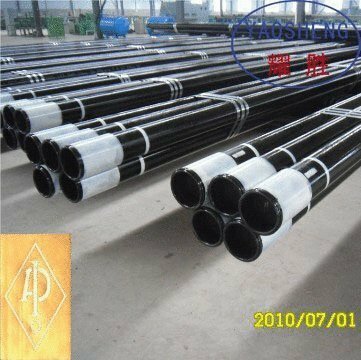 All the pipe series products can be manufactured as per national or international standards, including API 5CT, API 5L, GB/T8163, GB/T8162, GB/T3087, GB/T5310 and also ASTM, DIN and JIS. Our products are now widely used in the fields of oil exploit, electric power, marine building and fluid/gas transportation both inland and abroad. In order to assure product quality, our company has established inside QC lab with advanced chemical and physical inspection equipment, such as metallographic microscopes, and NDT testing equipment and so on. We believe in the quality principle of "create fine products, keep promise, make innovation continuously, and strive for perfection" and the sales idea of "sell honestly to create a brilliant career together". Our products not only sell well in domestic market, but also are exported with a good reputation to many countries and regions, such as Spain, Singapore, India, USA, Southeast Asia and Middle East. 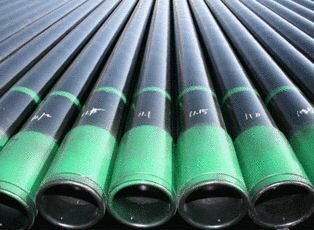 Choose our casing and tubing pipes, choose a safe and efficient way for your business and oil exploit. 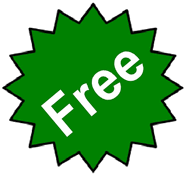 NOTE : All our OCTG casing and tubing pipes strictly conform to API spec. 5CT. Also we conduct inside SPC and third-party test to ensure our product quality.